Today actually felt like spring, you guys! 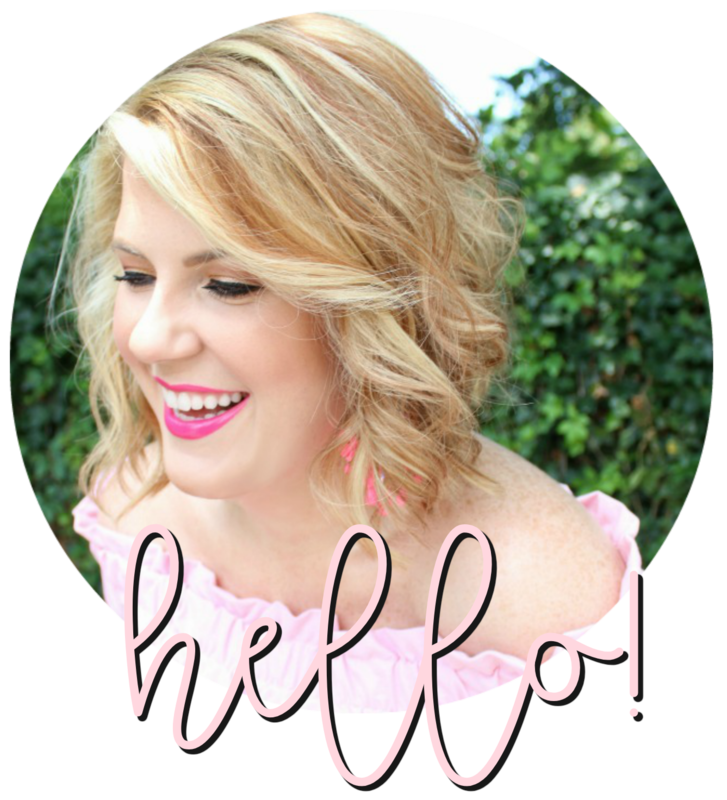 And it really got me in the mood for spring colors and less layers so I rounded up a few things that have caught my eye recently. Free People dresses always make me long for warmer temperatures. This one that I included is under $70! They have a lot of options right now that are under $100 - which is a great deal for FP. I also included this Clare V. straw bag that I'm sure you've seen everyone carrying. I didn't jump on the Cult Gaia Ark Bag train last year. It just doesn't seem practical to me at all. The Clare V. Alice Bag is a trend that I'm definitely loving, though - even if everyone and their mama is carrying it. It comes in two sizes (here's the larger one) and several color variations - I'm thinking it's the perfect spring/summer accessory. Lastly, how great are those sandals?! That pop of leopard is absolutely perfect.